Less expensive: Fabric upholstery is usually much less expensive than leather upholstery. Comfortable: This is really a matter of personal preference. Leather will breathe, or ventilate, to adjust to its environment, so it is comfortable. But, many people prefer the feel of fabric upholstery. Stylish: Fabric upholstery is available in a wide range of materials, textures, colours and patterns. Durable: Leather is the most durable upholstery material. Leather upholstery can last up to four times longer than fabric upholstery. Easy to maintain: Leather is easier to clean than fabric upholstery. Fabric furniture will need to be professionally cleaned at least every 18 months. If it is well maintained, there is no need to have your leather furniture professionally cleaned. Leather upholstery can also be repaired, fabric usually can’t. 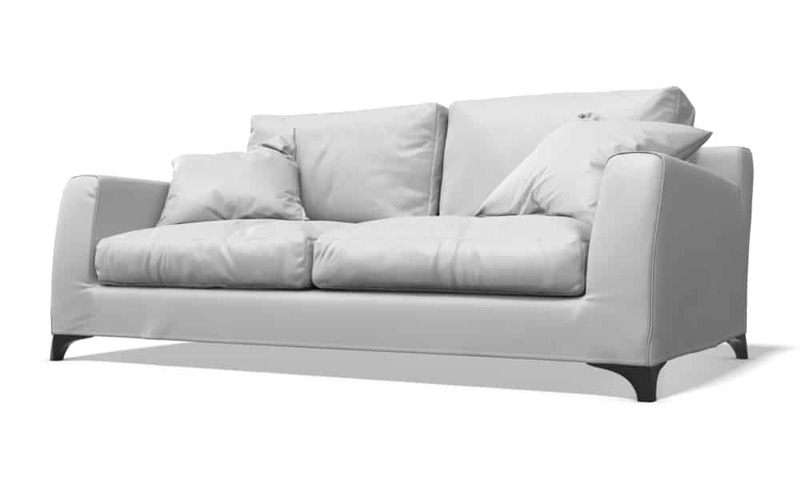 Fewer allergens: Dust can’t penetrate leather, so it doesn’t build up in the furniture’s upholstery or filling. Stylish: Leather adds a little bit of luxury to any interior with its special feel and aroma. For more expert advice, get in touch with Lounge Repair Guys today on 1300 10 15 10.